Grimes (née Claire Boucher) says she’s going through a time of personal transformation—but I refuse to call her c (which she insists must be lowercase AND italicized), her latest moniker, which references the speed of light. 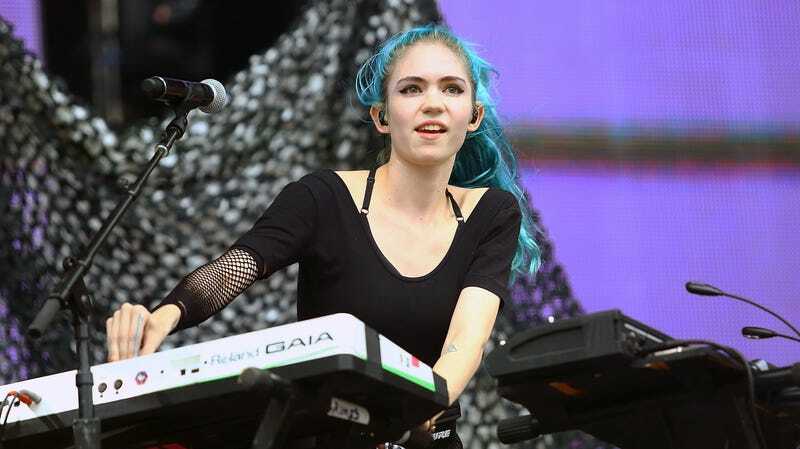 In an interview with Crack magazine, Grimes denies that dating alleged union buster Elon Musk had anything to do with her own ever-changing political views. Maybe she’s always had bad opinions? She also hopes no one takes her to be a real socialist. I agree!